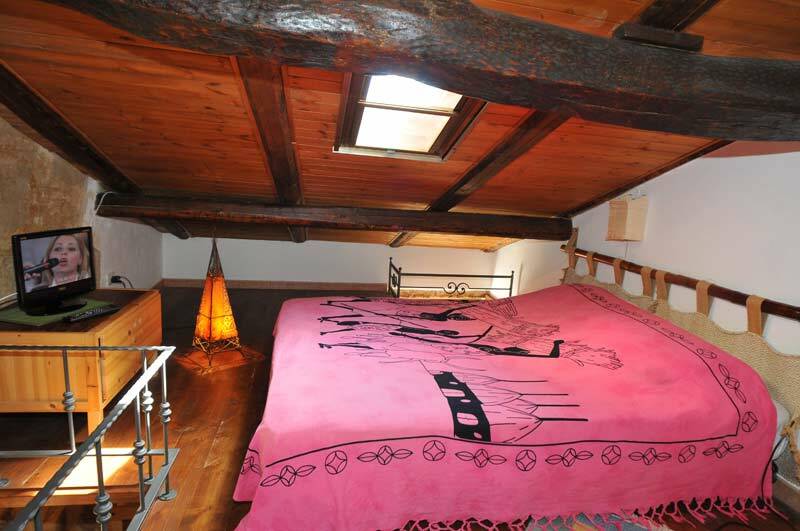 The building of the B&B Aigua has been carefully restored to its original beauty. 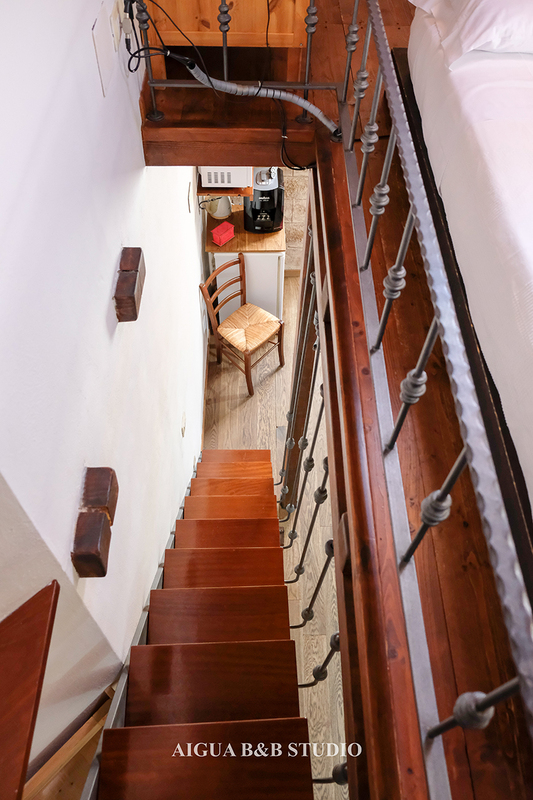 It is located right in the heart of the old town centre of Alghero, standing over the little streets that criss-cross towards the seafront. 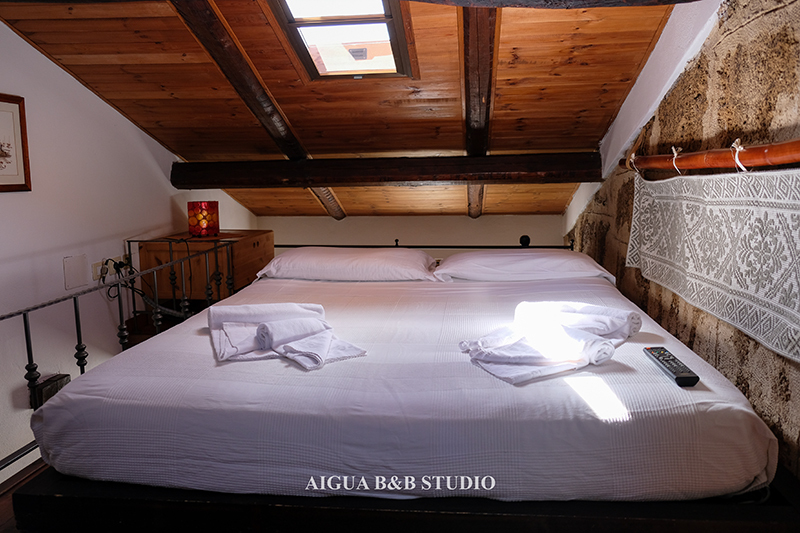 Aigua has a reception area with private corner, and three mini apartments, each equipped with their own, fully-furnished dining and/or breakfast room to be used when self-catering, as well as bedroom and bathroom. 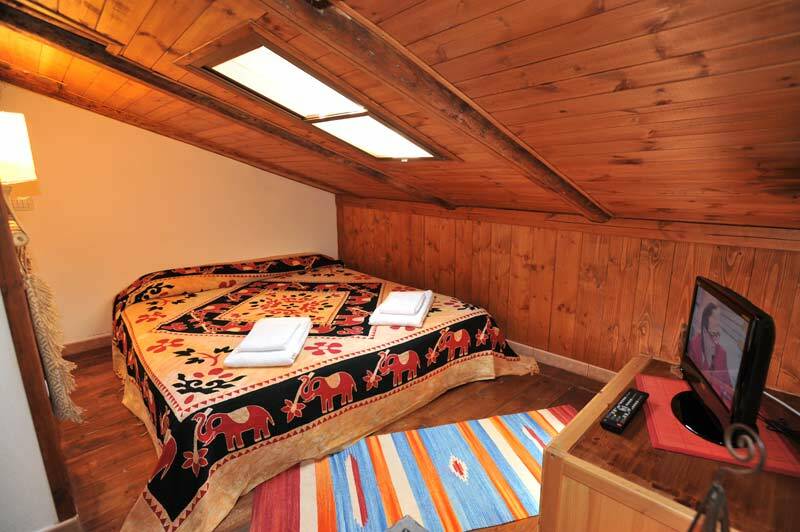 The apartments are very comfortable, and decorated in a creative and personal adaptation of the characteristic, warm style of the town. 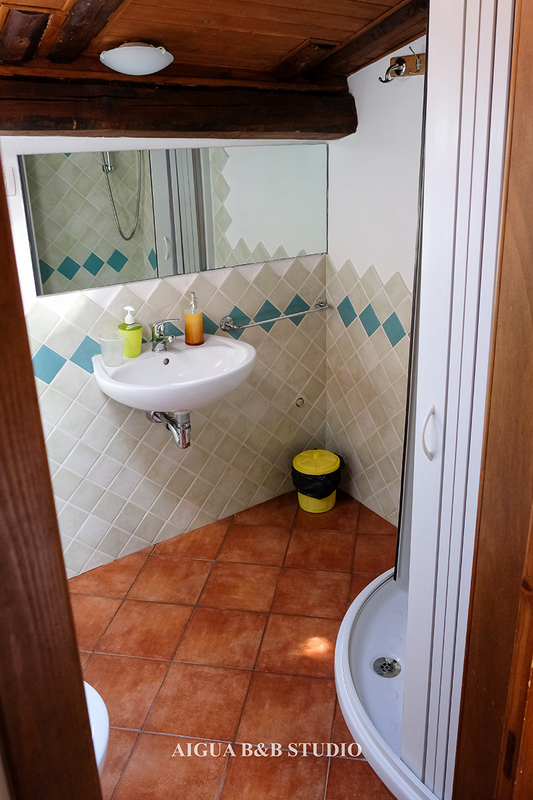 Fares of B&B Aigua Alghero, starting from 45€ in double for single use. We are waiting to Alghero in Via ambrogio machin, 22 Alghero 07041.